Belmond Ltd. is a global collection of exceptional hotel and luxury travel adventures in some of the world’s most inspiring and enriching destinations. 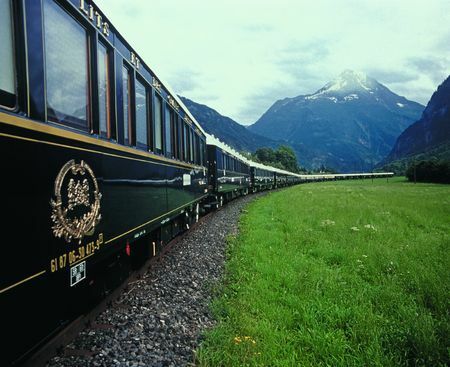 Celebrating its 40th anniversary in 2016, Belmond owns and operates 46 unique and distinctive hotel, rail and river cruise experiences worldwide. From city landmarks to intimate resorts, the collection spans five continents and 22 countries including Mexico, French West Indies, Peru, France, Ireland, Portugal, Italy, Russia, Spain, Botswana, South Africa, Cambodia, Indonesia, Laos, Myanmar, Thailand, the United Kingdom, and the United States.